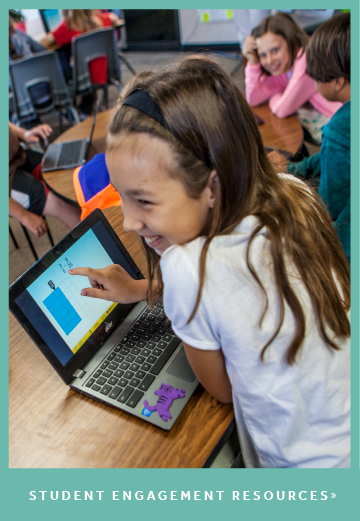 We recently reached a milestone: more than 1 million students currently use ST Math. That means there are roughly as many ST Math students today as there are undergraduates enrolled at the nation’s 35 largest colleges combined! The cumulative number of students who have used ST Math since it was developed in 1997 is undoubtedly much higher than one million, but we track the number of students currently learning with ST Math at any given time. And that number has grown almost exponentially, with twice as many using the program today as did just three years ago. 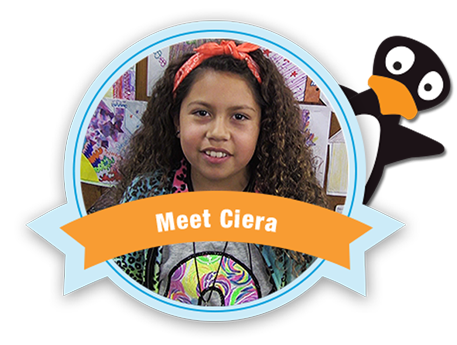 Still, we never want to forget that each child who uses ST Math is an individual, with a unique story about ST Math and JiJi's impact on her life. We’ve been reflecting on some students who have shared their stories with us over the years -- and taught us a few things in the process. A few years ago, twins Alejandro and César were honored as MIND's "Students of the Year," in recognition of reaching 100% completion on their ST Math curriculum, and for having stellar test scores in math, science and language arts. 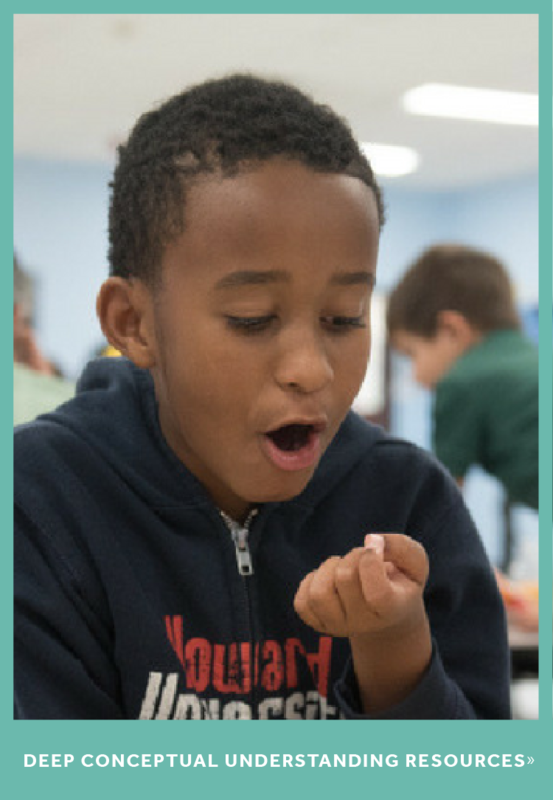 But, as they share in this video, math is just one of their passions. Aniya recently showed us and our partners from Cisco Foundation around La Escuelita, a little school that's big on personalized learning. While there, she impressed us with her her big dreams of becoming a doctor, and her understanding of the importance of math all around her. 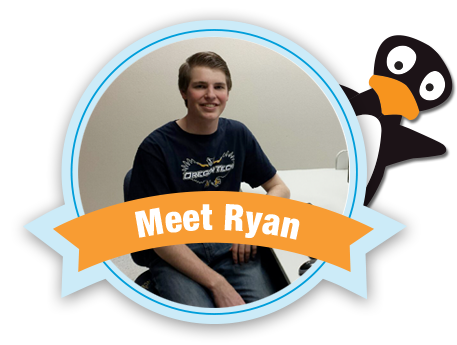 ST Math alumnus Ryan is a student at the Oregon Institute of Technology who, in elementary school, developed a passion for STEM fields that continues to drive him now. “I think a lot of the problem-solving skills used in ST Math I still use today,” he says. Southern California 5th grader Ciera's intense focus as she played ST Math caught our attention in the computer lab recently. 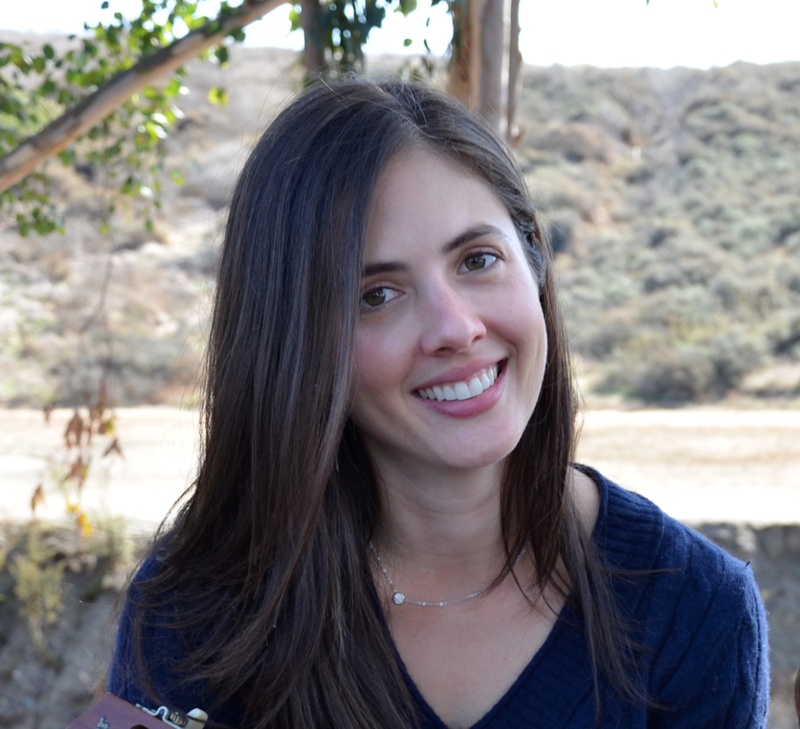 When we interviewed her, she delighted us with her thoughts on persistence, learning from mistakes, and her thirst for new challenges. 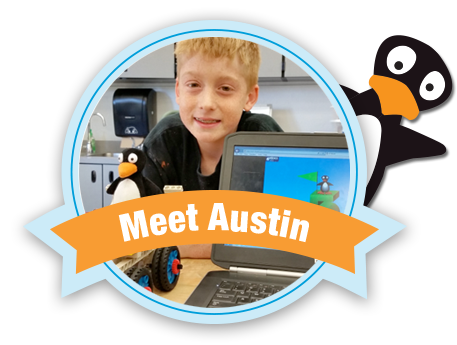 Austin, a Florida elementary school student who says ST Math problems “make my brain bigger,” expresses his adoration of math and JiJi and reminds us that everyone approaches math – and life – differently. 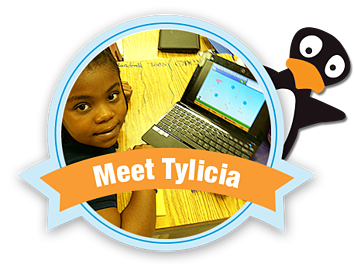 Tylicia, a Virginia elementary school student who was quietly failing math, until she had a breakthrough moment where she started problem-solving independently. 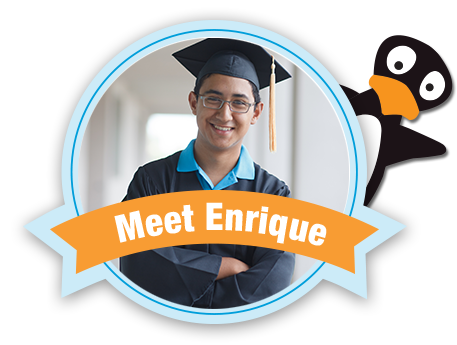 Georgetown University student Enrique impressed us with his academic success and his insightful reflections on how ST Math helped him as a youngster in Santa Ana, CA. Since graduating from a private high school, he has interned at MIND, and shared his memories of learning math with JiJi. Have your own example of a student who's life was impacted by ST Math? Share it on social media and enter the JiJi Believer contest.